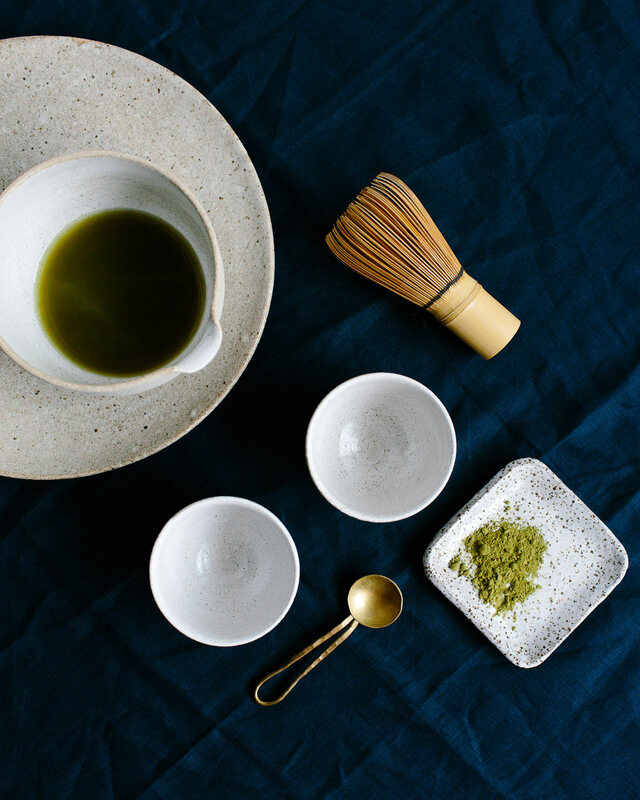 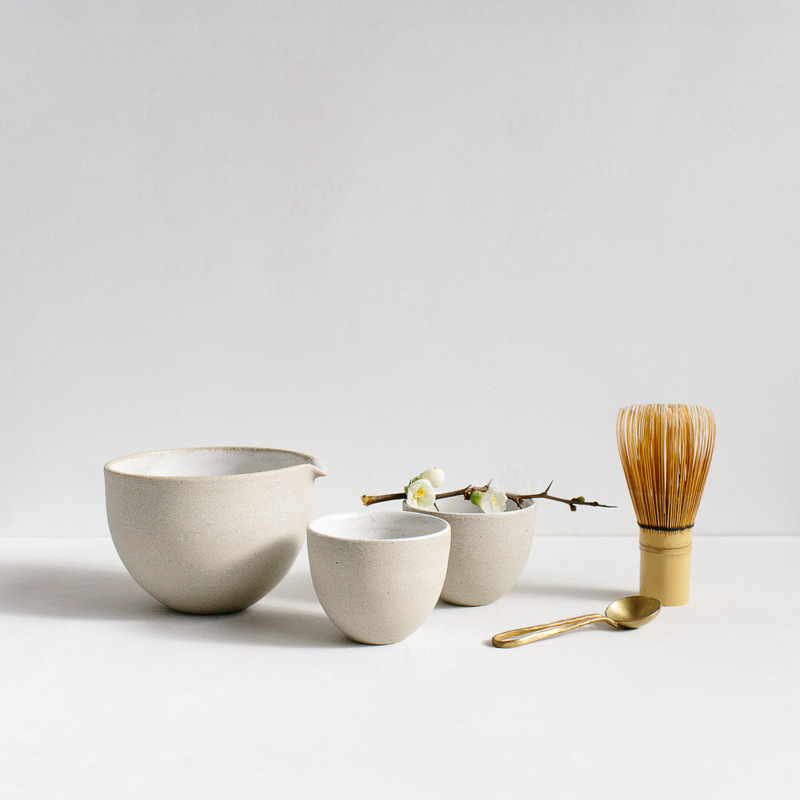 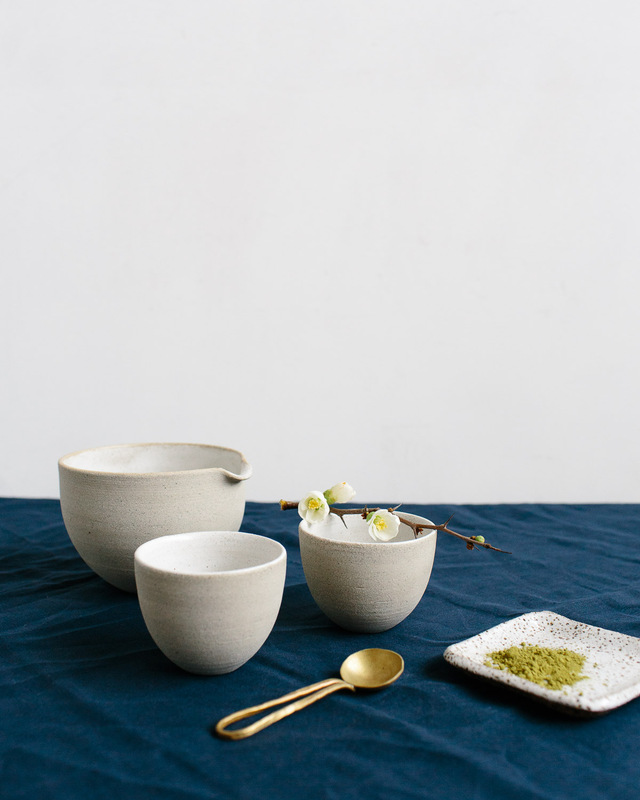 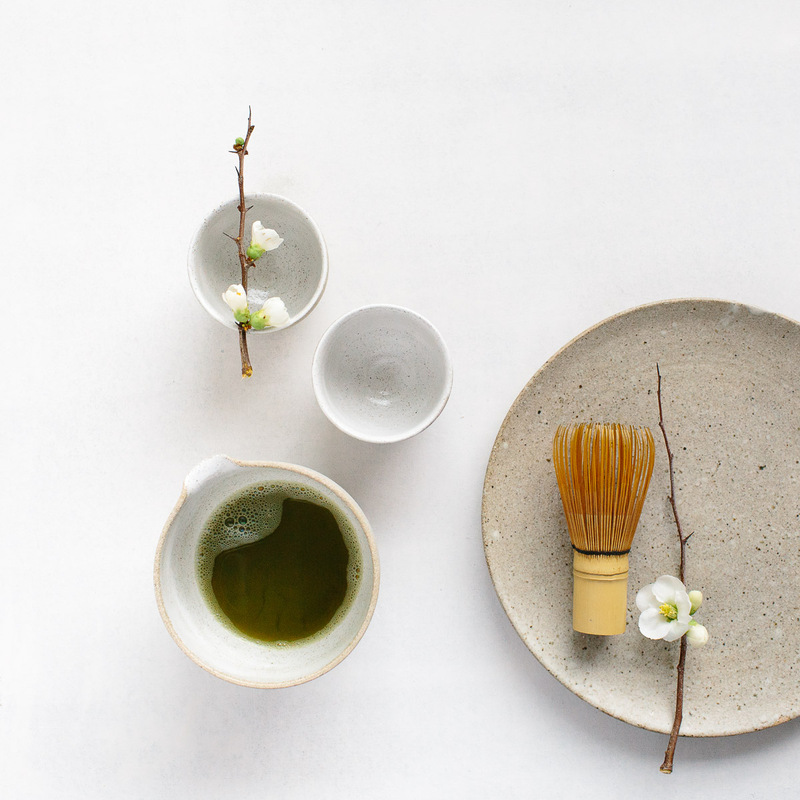 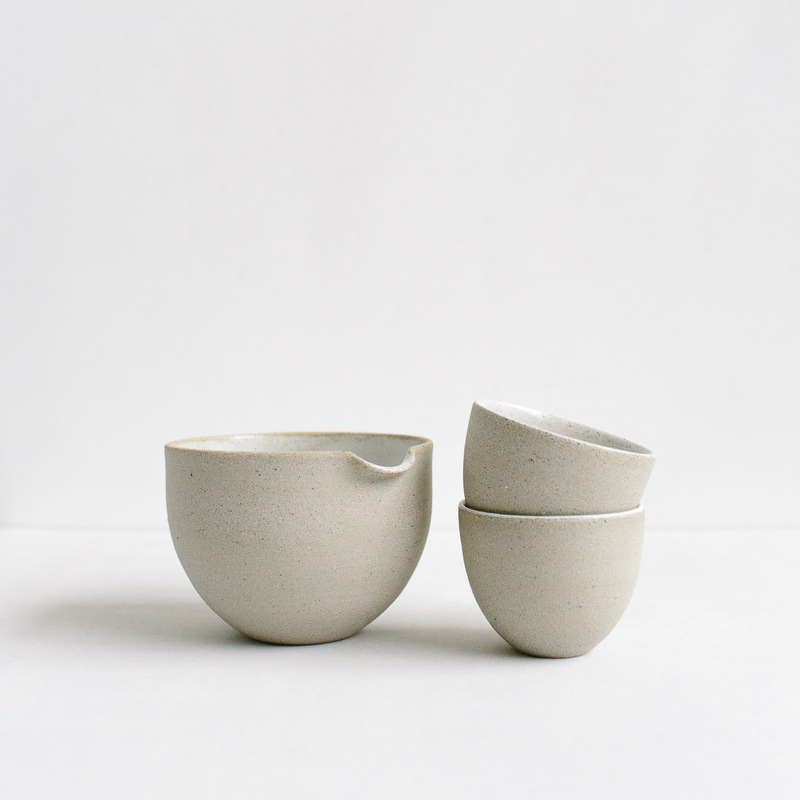 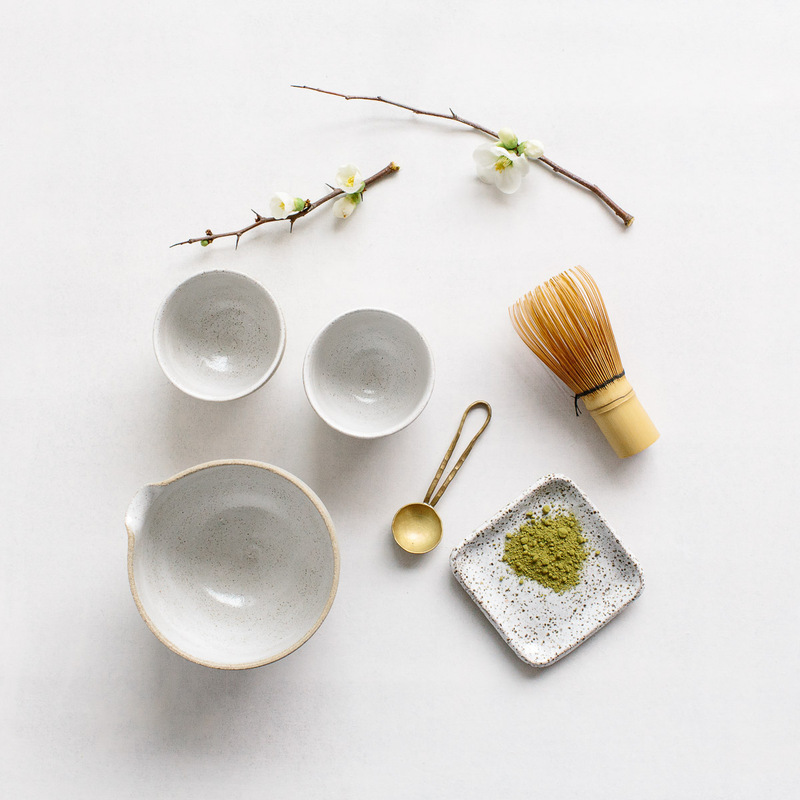 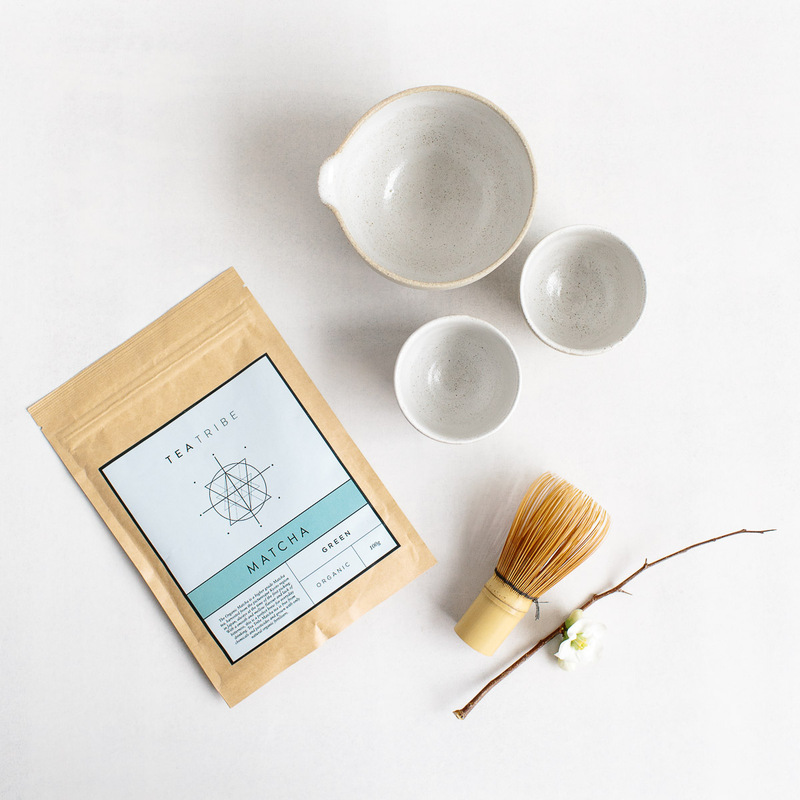 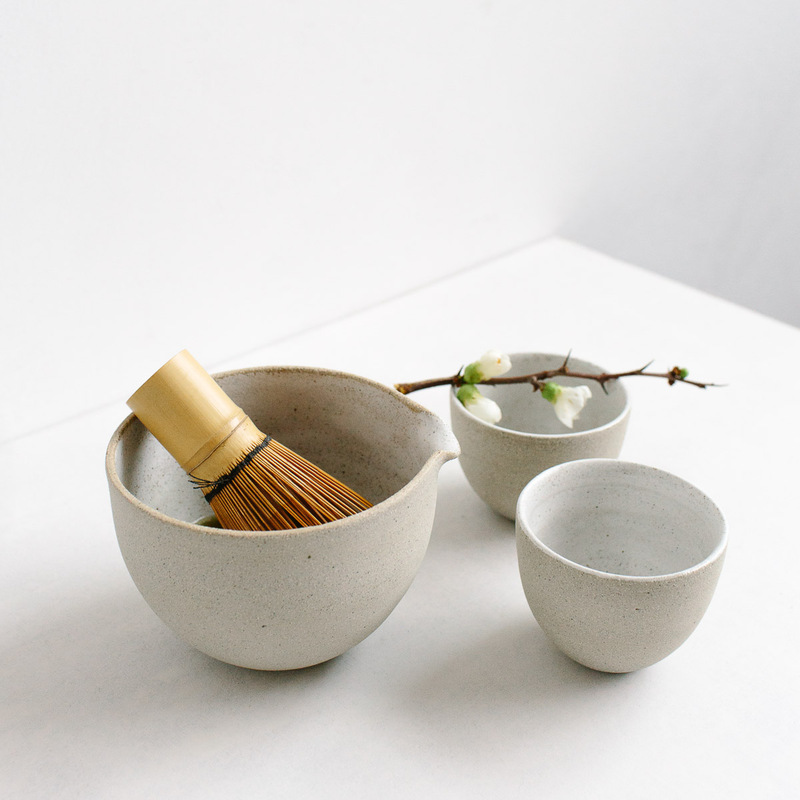 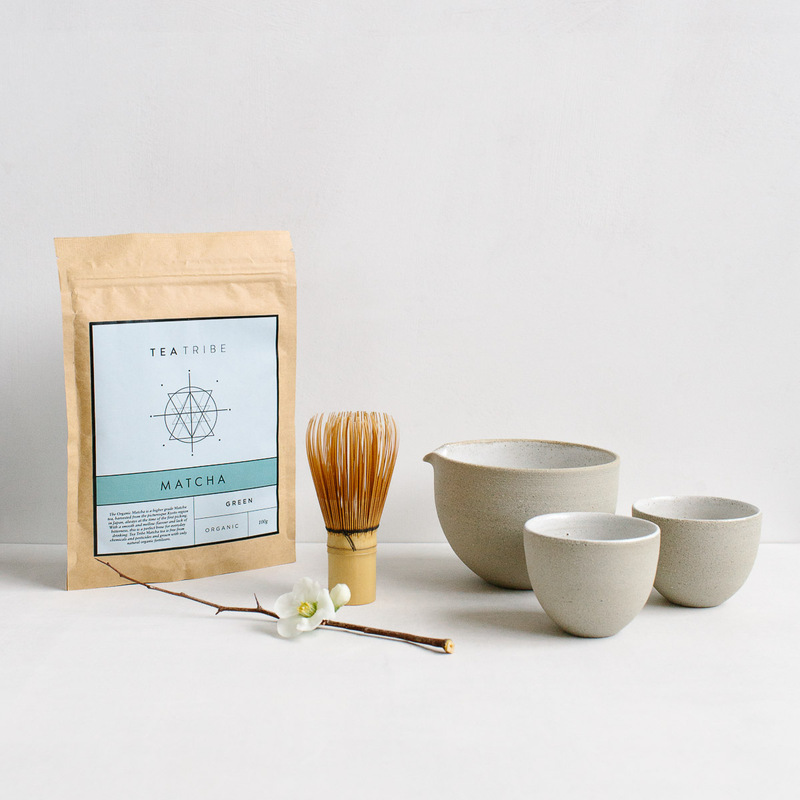 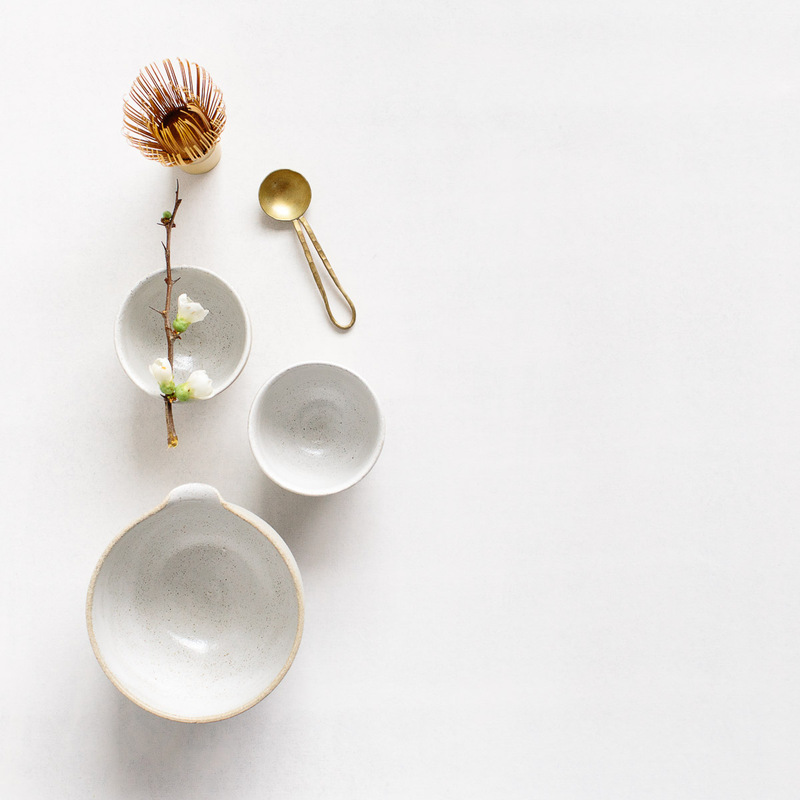 Dot and Co teamed up with B For Brian to create a beautiful matcha tea set, with a bowl, whisk, two cups and a bag of organic matcha. 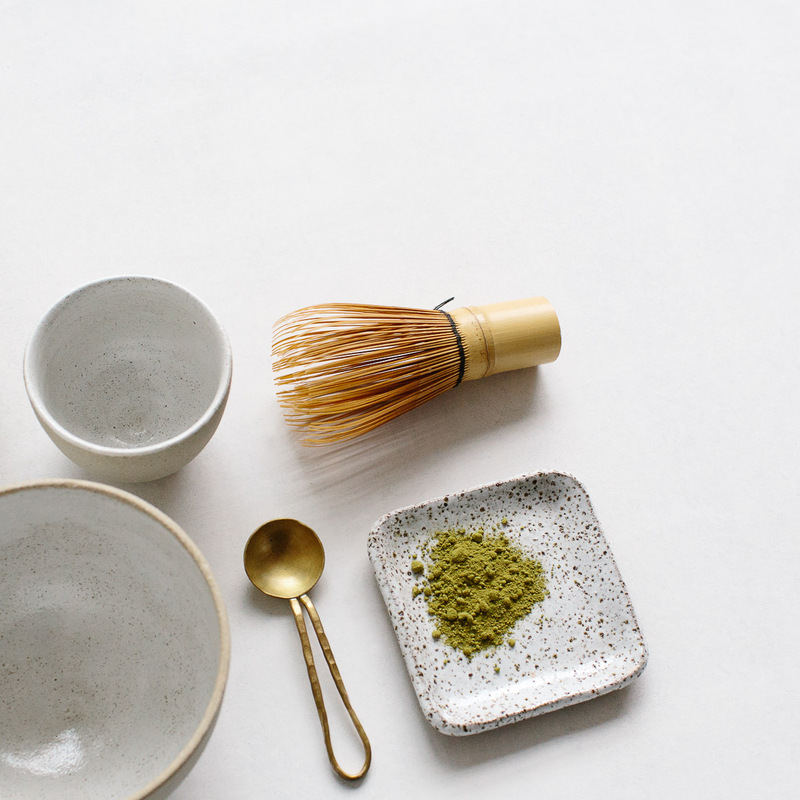 This daily ritual is made all the more appealing with items like these in your home! 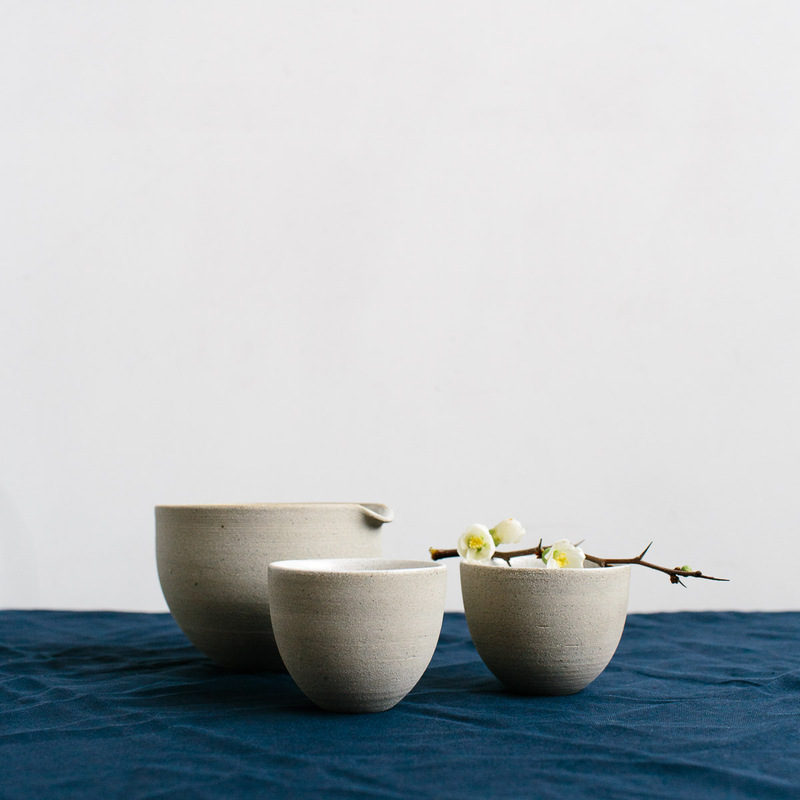 Imagery was created for their respective online stores and social media promotion.